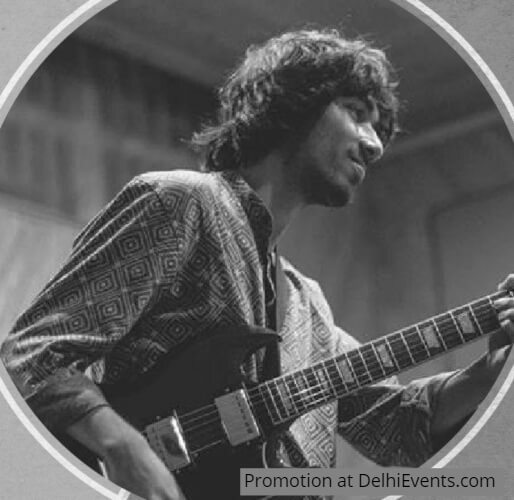 Karan Mahajan is a musician, composer and guitar player based in New Delhi, India. He studied formally at the Global Music Institute (2014- 2016). He has worked with various musicians in the Delhi circuit including Takar Nabam (Same Sky), Isaac Smith (Sneak Attack), and Raphaelle Brochet and Philippe Aerts (the Piano Man). In 2016, he performed at the annual Music Matters Festival in Colombo, Sri Lanka, as part of the Tarun Balani Collective. Presently, Karan is leading his eponymous band and is also collaborating with Sonal Ajwani on the project ‘Karan and Sonal’.